Although this is true, it’s slightly changed due to the popularity of blogging, making the market for content more competitive than ever. 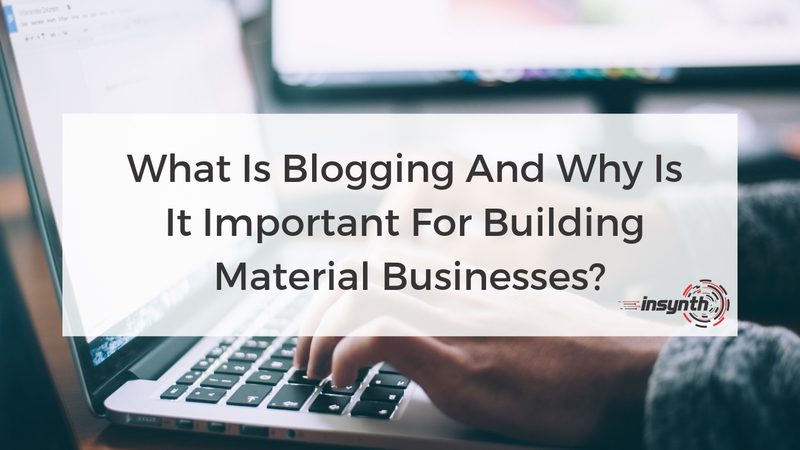 Businesses use blogs to inform and educate their audience, making them more knowledgeable about their sector. A blog generates awareness about you and your company, giving you the opportunity to show the personality, information and experience that distinguishes your business from the competitors. Blogs are about providing the reader with an experience that they find useful and enjoy, so they come back again for more great content. 92% of consumers visit a brand website for the first time for reasons other than making a purchase, a blog is an essential platform to create awareness and build trust with your prospects. The way consultants, architects and business professionals research a topic is by searching on the internet. If your website or blog doesn’t provide them with the answer they’re looking for, chances are another company’s blog is. Many companies hold back important information that their prospects want to know for a variety of reasons, with competitors knowing all their key product information being the main one. Chances are, you’re competitors already know this information. If you’re answering the questions other companies in your sector aren’t, such as pricing, then you will quickly be seen as a trusted source not only by Google but by your audience too. You shouldn’t assume that prospective clients will contact you for pricing, many website visitors get frustrated and leave sites that don’t show pricing. Not showing pricing goes against customer needs, creating a hostile shopping experience. Blogging normally consists of blog titles that reflect what your prospective clients are searching. They ask you answer addresses a simple yet highly effective mentality of literally answering your customer’s questions. For instance, you may have a product information page that includes material on how you specialise in providing windows for listed buildings. However if you wrote a blog on ‘What windows are best for listed buildings?’ with keyword rich content, sharing your expert knowledge on the matter, the higher the chance your page will be found. Why? 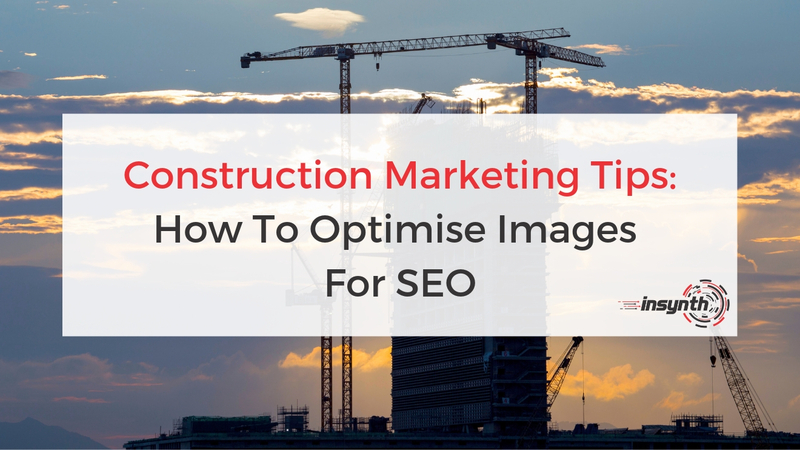 Because Google will recognise that you’re not only addressing the search term directly but discussing a topic with expertise, therefore recognising you as a thought leader within your specific industry. An effective exercise would be to get everyone in your company to write down questions they have been asked regarding your business, product or service. Then look at your website and cross reference, have you answered these questions? If not, then you’ve got your first blog titles. Blogging has become a big part of many companies marketing strategy, it’s an opportunity to get ahead of the competition and be seen as an expert in your specific sector. Companies can write about themselves well but struggle to adapt it to their reader and make it noticed by search engines. 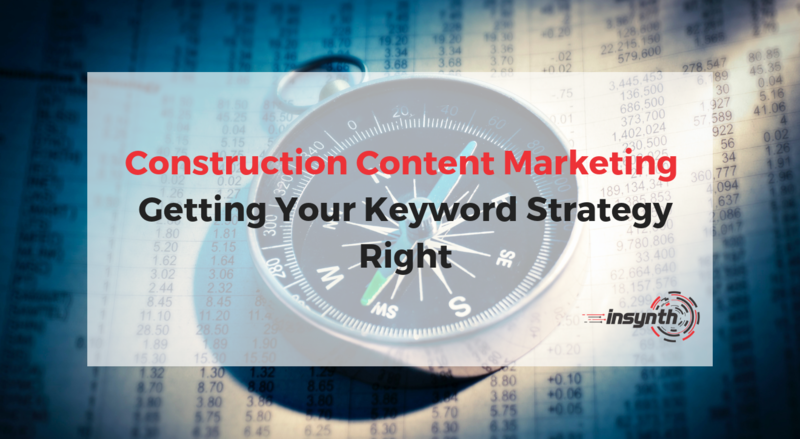 Insynth supports companies by creating keyword rich content, optimised not only for search engines but for your specific audience too. If you want to start a blog but you’re not sure how get in touch today to speak to one of our content marketing experts.